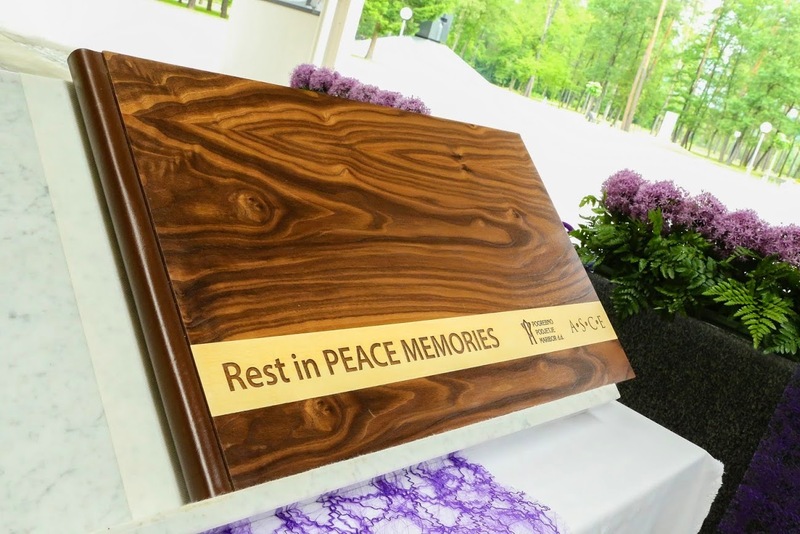 On 5th of June 2014, the opening ceremony of photo exhibition "Rest in Peace Memories" took place at Dobrava Cemetery. 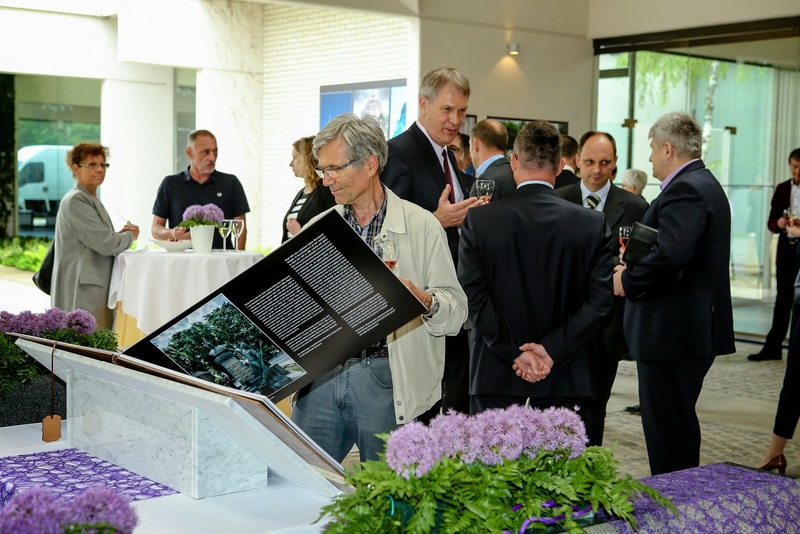 The exhibition was set up by Pogrebno podjetje Maribor in context of Week of discovering European Cemeteries. 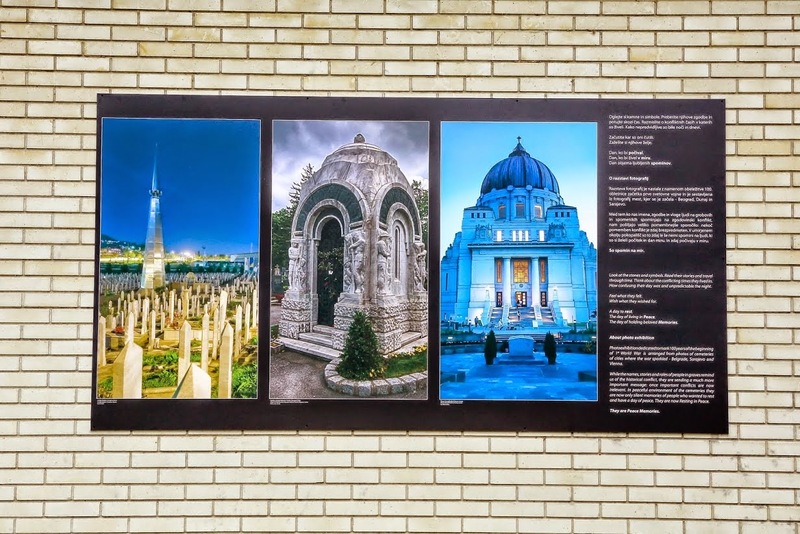 During this week, dedicated to the history, culture, architecture, and memories that constitute European cemeteries, members of ASCE fulfill the mission of promoting the cultural and historical heritage of European cemeteries and the cities where the cemeteries are located. This year's central theme of Week of discovering European Cemeteries is the commemoration of 100 years since the beginning of World War 1. 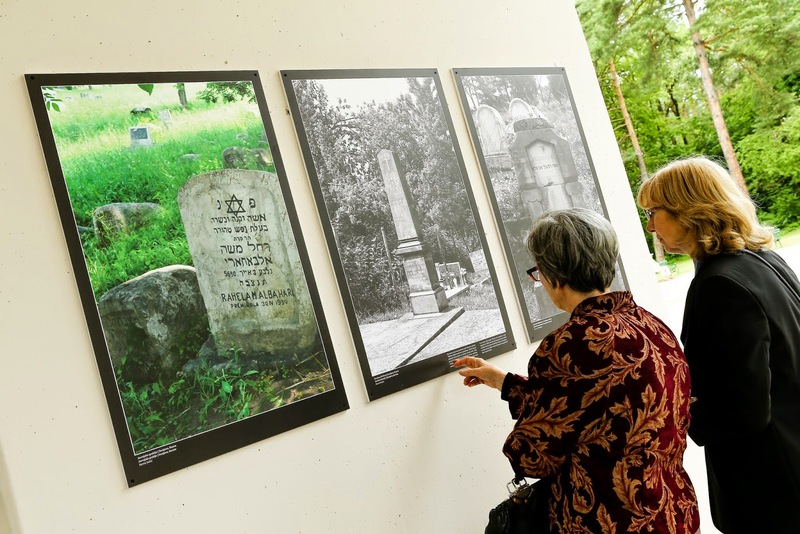 Photo exhibition "Rest in Peace Memories" presents the cultural heritage of cemeteries in three cities, which had an important role in the beginning of World War 1 - Belgrade, Vienna and Sarajevo. Opening ceremony was attended by representatives of these cities, embassies, general and professional public. 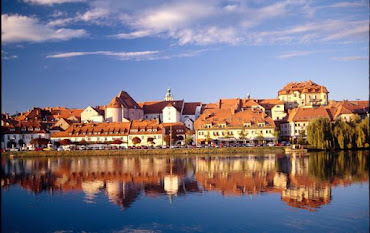 The keynote speaker at the event was Dr. Andrej Fištravec, Mayor of Maribor. 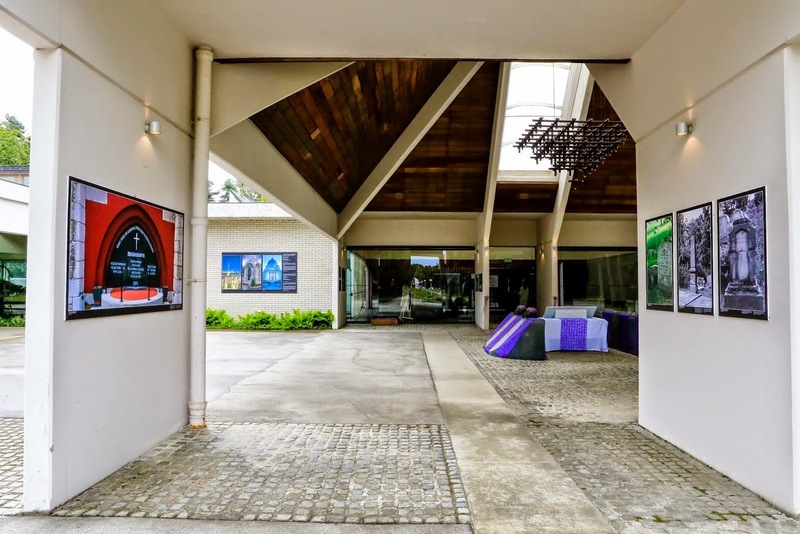 Photos are on display in front of the farewell facility at Dobrava Cemetery in Maribor, Slovenia. 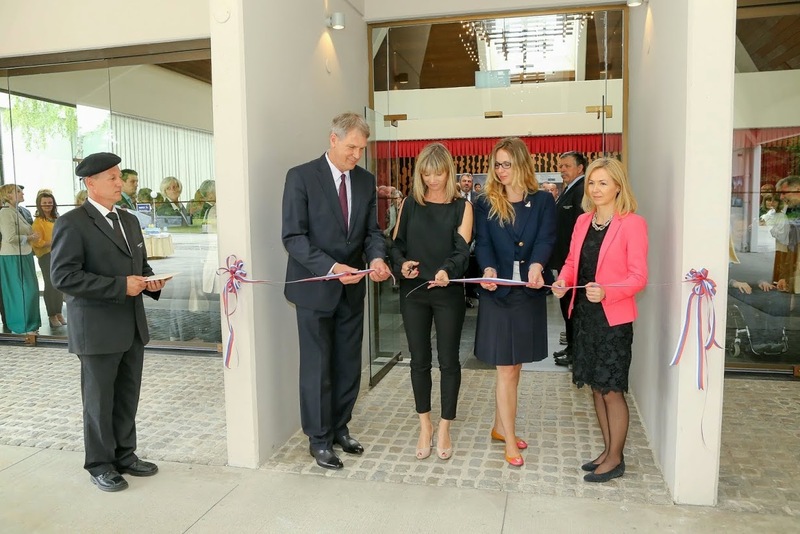 You can see more photos from the opening ceremony HERE.